Working on a review for the Air Usahane Love Doll from Tokyo Libido. Should be up in a few days, so look forward to it! Winner of Air Usahane Giveaway! Coming Soon! Giveaway with Queen Cat Adult Toys! 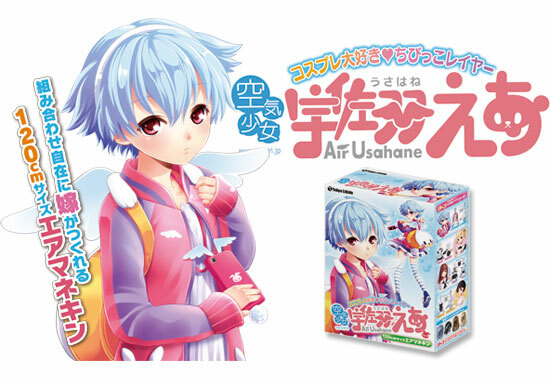 Air Usahane Love Doll Review is now up!